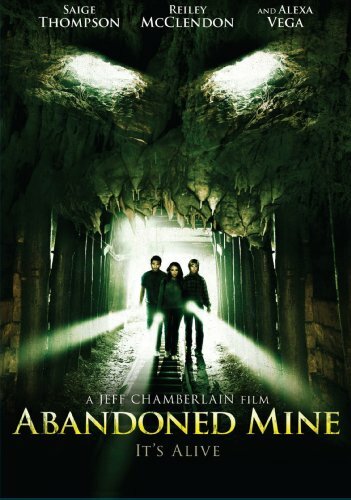 Brad and his four small-town school friends decide to celebrate Halloween with an overnight adventure into the legendary ''haunted'' Jarvis Mine. The past and present collide as these five young adrenaline junkies defy the angry spirits of a family murdered exactly one hundred years ago. Once deep into the mine, Brad's best-laid plans go awry, leaving the adventurers trapped without escape. But are their misfortunes purely accidental? Are there supernatural forces at work? Or does a monster lurk in the darkness? If you have any questions about this product by Millennium, contact us by completing and submitting the form below. If you are looking for a specif part number, please include it with your message.